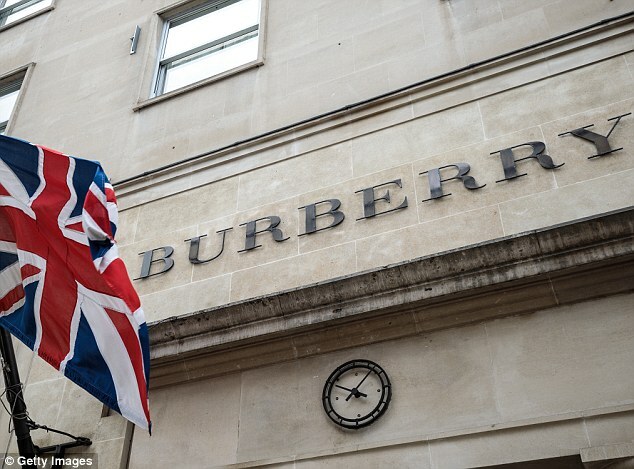 Burberry has posted a 5 per cent increase in bottom-line global profits as it battles to get its finances back on track. With its adjusted full year profit expectations slightly higher than expected, the group also said it planned to buy back a further £150million worth of its shares. 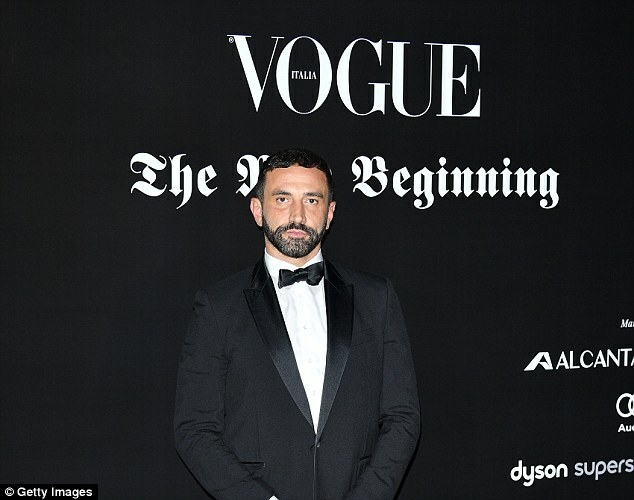 But, in its full-year preliminary results, the retailer, which is in the throes of a transformation programme under new chief executive Marco Gobbettii and designer Riccardo Tisci, said UK sales only saw ‘low single digit’ growth over the year. The luxury retailer’s share price is up 2.29 per cent or 41.25p to 1,844.75p. For the year to 31 March, pre-tax profits came in at £413million, while total revenues dipped 1 per cent to £2.7billion. 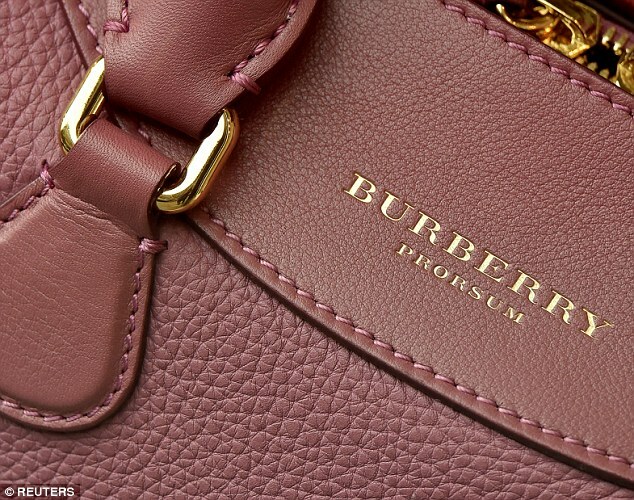 In a bid to cut costs and streamline its operations, Burberry closed 20 stores over the year, with seven closed during the last week of its financial year. The group said it had managed to make £64million worth of cost savings in the last year. By the end of next year the group aims to make cost savings of £100million. Marco Gobbettii said: ‘In a year of transition, we are pleased with our performance as we began to execute our strategy. Recent trading was dragged lower by falling UK sales in the final six months as the group failed to match the previous year’s impressive performance, when sales surged thanks to a spending spree by overseas shoppers taking advantage of the weak pound. Overall, however, the group’s results showed signs of a bounce-back after a tough previous year, when profits slumped by 21 per cent after being hit by weak wholesale trading in the US. With plans to transform its leather accessories ranges, the retailer has signed a deal with longstanding Italian partner CF&P to ‘create a centre of excellence’ for leather goods. The group’s new handbag collection is being launched this Spring.